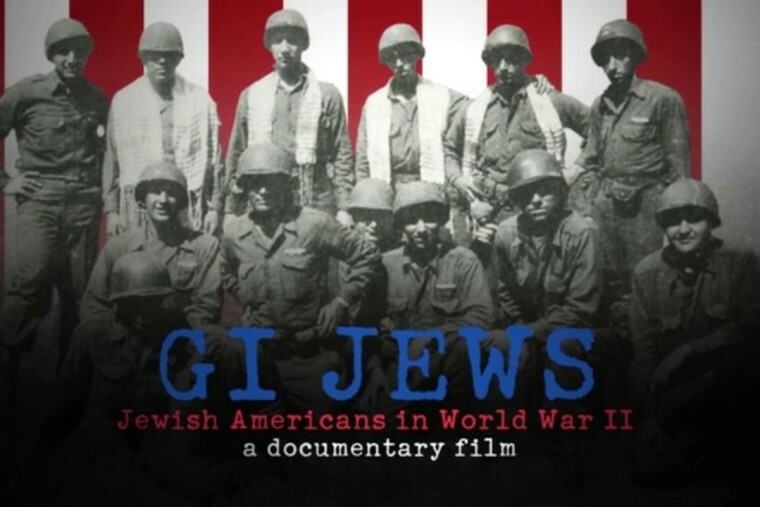 A profound salute to patriotism and perseverance, GI JEWS: JEWISH AMERICANS IN WORLD WAR II honors the hitherto overlooked half a million Jews who defended the country despite bigotry in their ranks. As America entered the war, no one had a greater interest than its Jewish population, which joined every military branch to defeat Hitler and save their European brethren. Yet, as they put their lives on the line, Jewish Americans faced anti-Semitic slurs and violence from fellow soldiers. From the terror of the front lines to the heartbreak of liberating concentration camps, these events redefined Jewish identification with American democratic ideals. Rank and file veterans, and famous ones—Mel Brooks, Henry Kissinger, Carl Reiner—share tales of physical, emotional and spiritual transformation.